Our hog roast Colchester party menus range from barbecue style hot filled rolls to burger and sausages with a selection of sauces meaty marinated ribs and also fresh chicken kebabs on skewers with dipping sauces and delicious buffets to sit-down.. multi course meals complete with our waiting staff ready to take care of every guests’ needs. 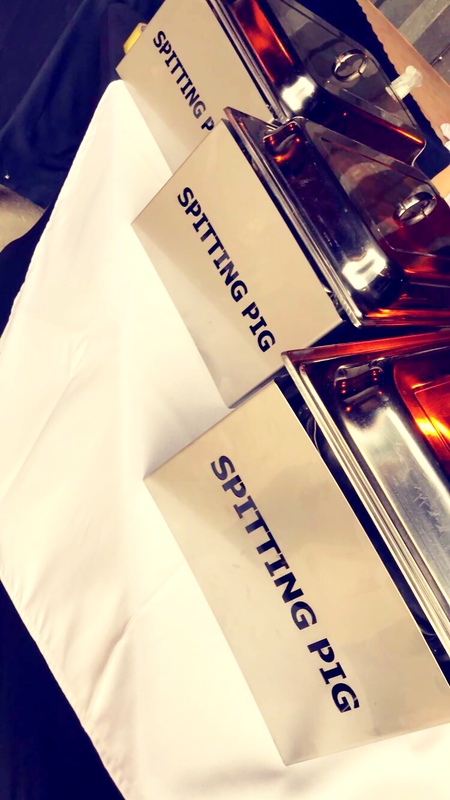 On the other hand, some of our customers have been hiring our hog roast equipment to do the catering themselves for their parties, which is another great way to explore the joys of spit roast cuisine. We supply all the instructions as well as the machine, gas bottle, and, of course, the hog roast Colchester pig itself but if you are not wanting pig we can also supply enough Chickens, Turkeys or Beef for your event. We are able to supply the barbequed meats even Lamb and Beef. An average pig weighs around 50kg and that will feed around 100 guests, or up to 120 guests if they are using disposable plates and also have side salads on their plates but do not worry if your event consists of more people then us at Hog Roast Colchester would take care of it, we would either bring along a couple of legs and cook these on the machine along side the pig or if your event was for quite a few more we would be more than happy to bring another pig along with another machine to make sure there is more than enough meat to go around. Nobody will be left hungry with the Spitting Pig company in charge of catering. There’s something a bit magical about watching and waiting as the sizzling meat slowly turns, while the sense of anticipation builds up among the guests; then carefully carving the tender meat and placing it on each expectant plate. Once tasted, never forgotten, and that’s obviously the reason why the tradition is still as popular as it was among our Roman ancestors! You only have to look around Colchester to feel a real sense of history in the town it is a beautiful place and one in which we love to be a caterer in. Famous for being the oldest recorded town in Britain, its features include the Balkerne Gate (the biggest existing Roman gateway in the country); a Norman keep at Colchester Castle; and some fine Edwardian and Victorian buildings, including the splendid town hall. In fact, Colchester Castle and the town hall are two of the many beautiful venues in the area which are often booked for hog roast Colchester wedding receptions and christenings, we have cooked up some wonderful spit roast in this venue and hope to cook many more, we can cook indoors or out whatever the weather may be because if we are cooking outside we can bring a gazebo to cook the food under and to prepare and side dishes you have requested on your menu so it won’t be any bother if we are having to cook outside. Just the kind of function that we at hog roast Colchester love to cater for – and we have had the pleasure of providing our hog roast Colchester sylye for a lot of happy couples recently, in a wide variety of settings. But given the Roman connection around this area, and the fact that hog roasts were a major feature of Roman feasts, it makes sense that our Spitting Pig team is always very busy in this part of Essex all year round. And because Colchester usually enjoys smashing weather in the summer, we get to cater for a lot of outdoor events (that said, we can always offer a marquee in any case, to cover all weather possibilities). Whenever I’m working at a venue in this historic town, I can’t help but let my mind drift back in time, wondering what it might have been like to be presiding over a Roman banquet, with suckling pig on the spit, the tantalising smell of the meat slowly roasting, the merry voices rising, the goblets overflowing with wine, the tables laden with scrumptious dishes and then I realise, we really are keeping the tradition alive, as it sounds just like our fantastic feasts! Naturally, we use state of the art catering equipment these days, but that doesn’t stop us from catering for events with an historical theme: Roman, Saxon, Tudor – you name it, we can do it, remember all you have to do is ask. Do you have an important business meeting coming up? Is your business celebrating another successful year and you want to mark the occasion, well look no further we specialise in corporate events and large numbers of guests are our speciality. Here in the pretty town of Colchester we have been successfully trading for the past six years. Colchester has now grown rapidly due to huge development over the past few years and has been officially named as the fastest growing town. It also boasts as being the oldest town and is famous for its castle and football club. 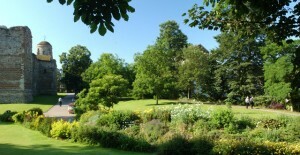 Colchester is known as a historic town and has vast history dating back centuries. Colchester was crying out for something new and we decided that our company would fit in just nicely as the town is now bursting with lots of new companies and we wanted our company to be associated with one of the fastest growing towns and Colchester is that town! We at Hog roast Colchester catering are experts in catering and have a first class reputation. It does not matter where your event will be taking place as we can cater in side or out we also cater seven days a week fifty two weeks a year we never close! We also offer discount for large numbers so you really have nothing to loose but a lot to gain. Booking an event just couldn’t be simpler, give us a call tell us the date of your event, what the occasion is for, and how many guests you will be catering for and we will do the rest. We will ask you also your budget and work to this so you will never get a nasty surprise thinking your bill will be larger than it is we always give you a price with does not change even if you book months in advance the price quoted will be held. We then give you a ring a week before the event just to double check everything and answer any questions you may have. On the day of the event we arrive nice and early and set up our machines and the meat is all cooking in no time! Let us explain about the produce, pig, turkey, chicken or lamb can be used all cooked to perfection what ever you desire we will cook. The taste is fantastic it is hard to describe the taste as it really is so good! The meat is juicy and falls apart when cut as it is so very tender people are always shocked at the texture as cooking on an ordinary oven doesn’t even come close. Hog roast hire Colchester never compromise on quantity or quality and have the best suppliers in the business supplying us with the freshest free range meat, all our meat suppliers go through vigorous checks and have to match very strict criteria to sell meat and we only ever go with the best. We use only local suppliers too and this has enabled us to discount which we always pass on to the customer. Our vegetables are also locally produced and again only the freshest quality are ever used. We at Hog roast Colchester catering have a fantastic set of staff and will bend over backwards to please your guests they really do work incredibly hard and always have a smile on their faces, our staff take such pleasure in receiving feed back from our more than satisfied customers and they always say it is through customer appreciation that gives them such job satisfaction. One thing we do pride on ourselves on is our fantastic feedback each person who books an event with us we ask if they would be so kind and leave us feedback on our website we are really grateful for your opinion and our testimonial page is now full of positive feedback from our loyal customers who recommended us to others. Everybody loves an excuse for a get together. It can really do wonders for lifting the spirits of friends and relations or motivating staff. It is a great opportunity to really boost confidence and have a laugh and of course have a few drinks and enjoy some fantastic food. At least that is the plan! 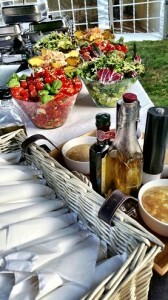 When was the last time you went to a great social occasion or special event in Colchester and really enjoyed the food? Of course, you may have got lucky and been invited to a really good event but the chances are that you were one of the many thousands of people to suffer at the hands of boring catering. We have all been struck at some point by this particular curse, and whilst many of us thought that lousy catering finished in the 70s and 80s, it would appear that some event organisers in Colchester are still intent on inflicting terrible food on us. But there really is no excuse for this any more, especially when great catering is available at such great value courtesy of the hog roast hire Colchester caterers. Hog roast has been one of the surprise packages of the catering world in the last 15 or so years. 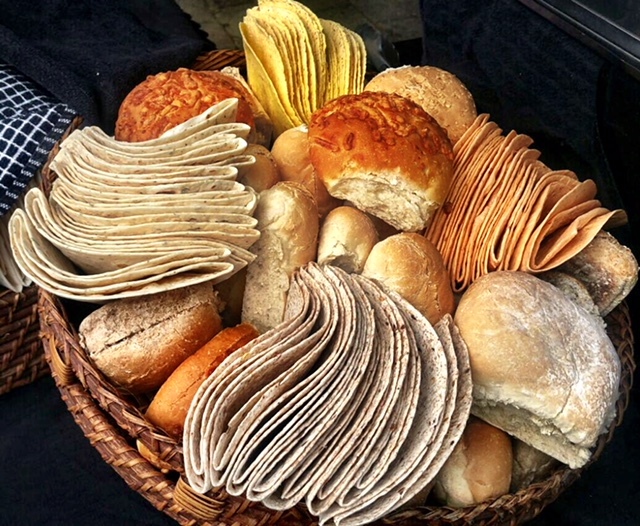 Many people in Colchester are developing a taste for this quality catering solution, despite it being one that has been around since medieval times! 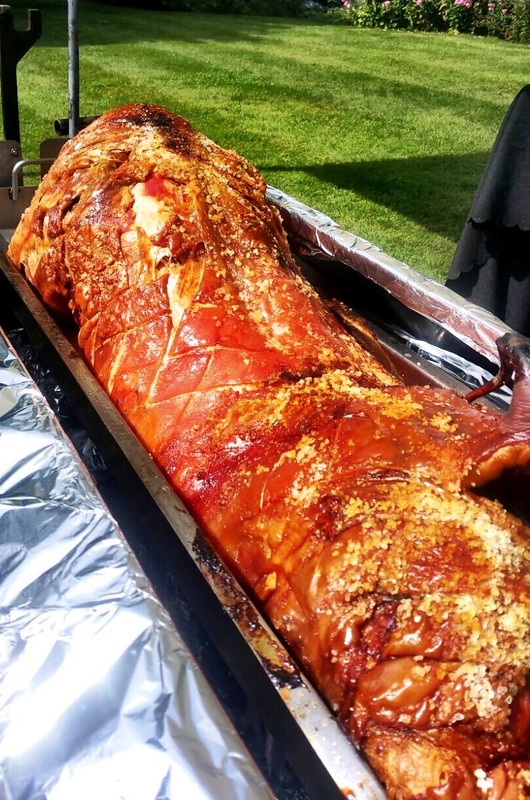 That’s right, hog roast may come across as being a thoroughly modern catering solution but the reality is that the modern day hog roast Colchester caterers are certainly not the first to be making a living cooking roasted pig for event goers. Far from it! Hog roast has been feeding people with top quality meat for centuries, in fact you could say that it is one of the oldest catering solutions in the world. One can only think that the reason hog roast diminished in popularity was that meat became so expensive, but the power of the pig seems to be strong again in Essex and the hog roast is back with a vengeance feeding many a guest at parties social occasions and events in the region. There are certainly more than enough people in the town to be interested in a little bit of hog roast, with the population around 105,000 and counting, which is a significant number of people to keep fed. Hog roasting may sound like a relatively simple tasks for the hog roast hire caterer but that would be to brush over some of the finer details involved in the whole process. In fact roasting a pig is actually one of the most intensive catering tasks that there is with an awful lot of work involved to get everything just right. Then again, with the results tasting so good, it is understandable that it should take a while to make it just right. The hog roast Colchester caterer is also more than just a great cook, for the visuals of hog roasting are there to be enjoyed by everyone. It really is impressive when you walk into a venue and are greeted by a whole pig being slowly roasted on a gleaming hog roaster machine. It very definitely makes a welcome change from the usual table of sandwiches and chicken legs! So, what are you going to do when you next have an event that needs catering for? Are you going to play it safe and boring or are you going to live it up with hog roast?